Mental illness affects 1 in 5 people around the globe. Dating a person diagnosed with anxiety or a mood disorder can present challenges that other relationships will never know. You may wonder if you can handle staying with this person for the long term, or maybe you just want to help and don't know how. I have put together a list of tips that have helped me cope with the symptoms of mood disorders in my own relationship over the past five years. I hope this helps you as much as I know it has helped me. The first thing you need to remember about mental illness is that it is never a choice. This is something everyone inherently knows, but it can be hard to remember when things get tough. An easy way to shift your mindset is to think about mood disorders in the same way you think about diabetes, cancer or a broken bone. Mental illness is just that, an illness. The chemicals in his/her brain do not function as they should, plain and simple. You wouldnt leave your husband if he fell and broke his leg, would you? You should reframe your thinking so that you can look at this as a disease that neads to be managed and treated, nothing more. When the symptom's of my girlfriend's mental illness first presented themself, I was scared and didn't know how to help. In return I tended to overreact to the moodswings, not knowing what to do to "fix it". The best way I finally found to cope with these symptoms was to learn about the illness. Fear is moslty a product of unknowing, and in knowing nothing about your significant other's illness, you tend to overreact to "what could happen". Research the illness as much as you can, so that you have the tools to know what you might expect and how to handle certain situations. You need to be the emotionally strong one in the relationship to pick up slack when they need it most, and being knowledgable in how the illness functions can give you the strength. 3. Try to Listen, Not to "Fix"
By trade, I am a Mechanical Engineer. My job is literally to solve problems, day in and day out. When your significant other is in a deep depression or is close to an anxiety attack, it's not your job to try and fix how they are feeling. In fact, all your efforts will most likely fail and more probably, make things worse. The best thing for you to do is just be there for them, and shower them with love. If they need to talk, just listen and be empathetic. There's nothing more you can do. More often than not, the simple act of you listening and trying to understand will be enough to reduce any anxiety or feelings of hopelessness that they may have. Exercise has been proven to increase dopamine and reduce oxidative stress in the body. This is an easy way to prevent a drop in seratonin levels. Financial problems are the number one cause of divorce in North America. Any financial burden that you can help reduce will lower levels of stress. Meditation is a proven way to reduce stress and clear your thoughts. This doesnt have to be sitting cross legged on the floor, just something that draws your focus and eliminates any other thoughts other than what you are doing at that exact moment. Whole foods such as high antioxidant fruits and vegetables, nuts & seeds, healthy fats such as avocados and olive oil, and organic unprocessed foods reduce stress within the body. Diets such as the Whole 30 diet are an example. 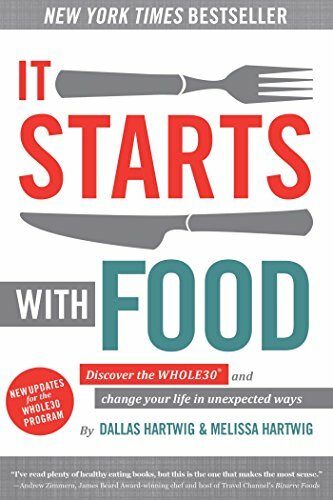 A link to the whole 30 diet program is below. Supplements help keep the body and running as it should. Making sure you are getting the right vitamins and minerals is imperative to seratonin production. 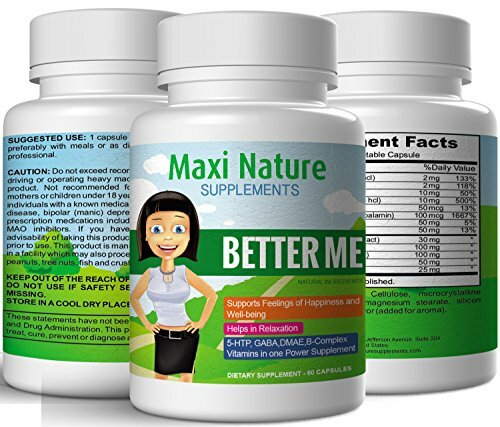 Try a multi vitamin supplement targeted towards improving mood such the "Better Me" formula linked below. Mental illness is a serious and life-threatening disease. It can take a lot out of you and at times it seems like you put all of your energy into managing the symptoms. But try to remember that at the end of the day, you can not do everything on your own, nor should you. You are not his or her therapist. Symptoms are greatly reduced through medication and therapy and outside help should always be a part of managing a mental illness.